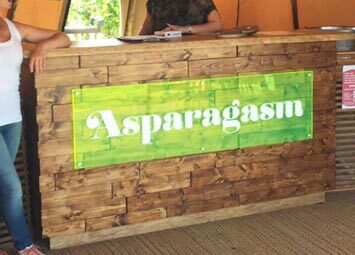 Point of sale display. 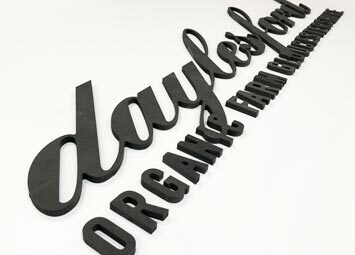 Point of sale display for Beaufort London. 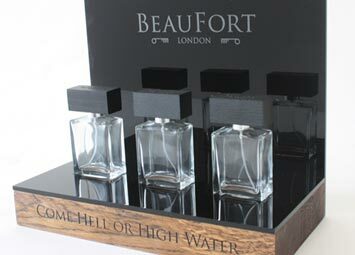 Beaufort is a British, niche fragrance company selling high quality fragrance and grooming products. 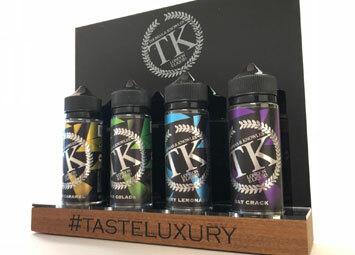 The gloss black acrylic with oiled oak base can be 'flat packed' for easy transport. 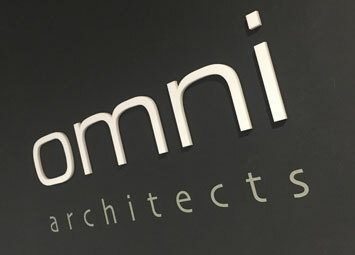 Get in touch if to discuss your upcoming projects to see if we can help. 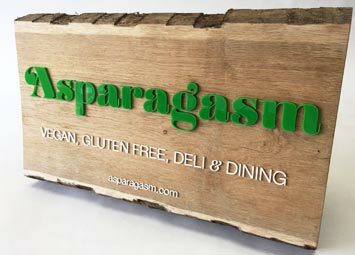 Bespoke sign for Asparagasm, a new vegan and gluten free deli and restaurant in Nailsworth. 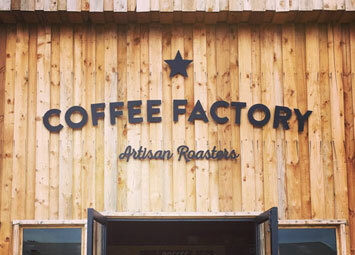 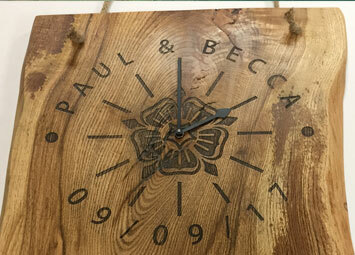 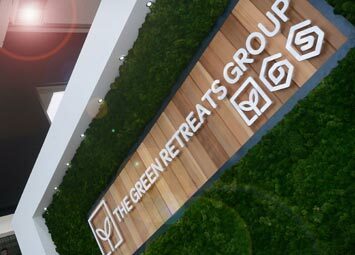 Using locally sourced oak with laser cut acrylic text giving the sign some real ‘pop’. 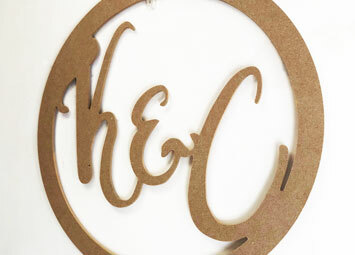 The laser cut letters also added some 3D depth and an interesting juxtaposition of materials.